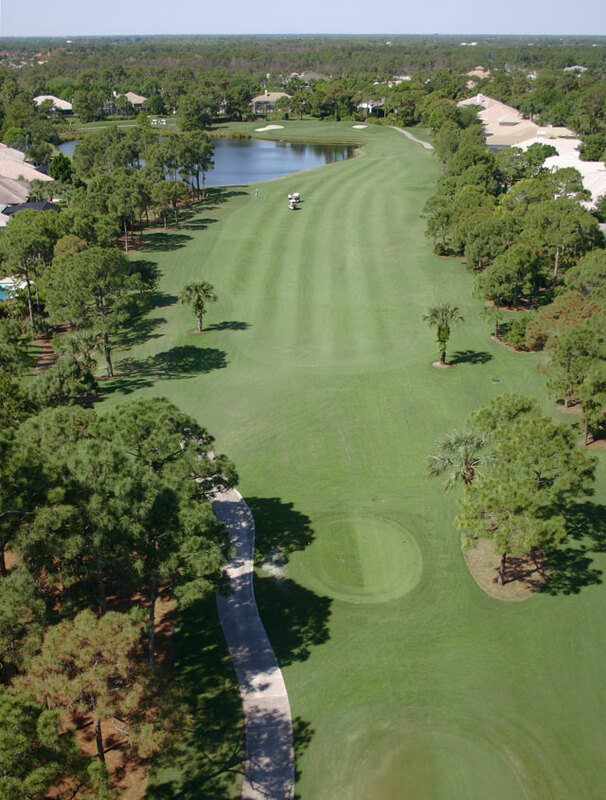 Willoughby Golf Club in beautiful Stuart, Florida is one of the most sought after golf communities in Southeast Florida. 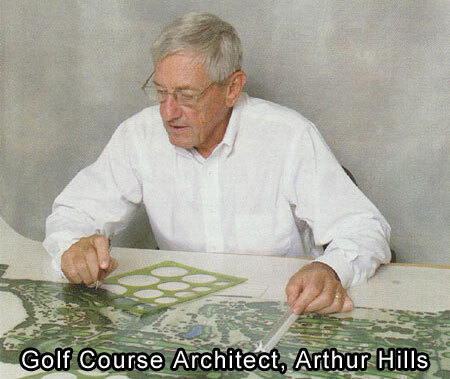 Arthur Hills took great care while designing the private 18-hole golf course at Willoughby Golf Club back in 1988, and when asked, the world-renowned golf course architect has nothing but praise for how it turned out. 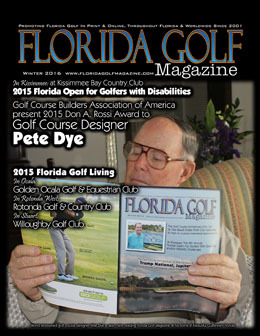 “I really like the routing at Willoughby,” said Hills to Florida Golf Magazine. Willoughby Golf Club is a shot maker’s course with that “Old Florida Look” that serious golfers love. 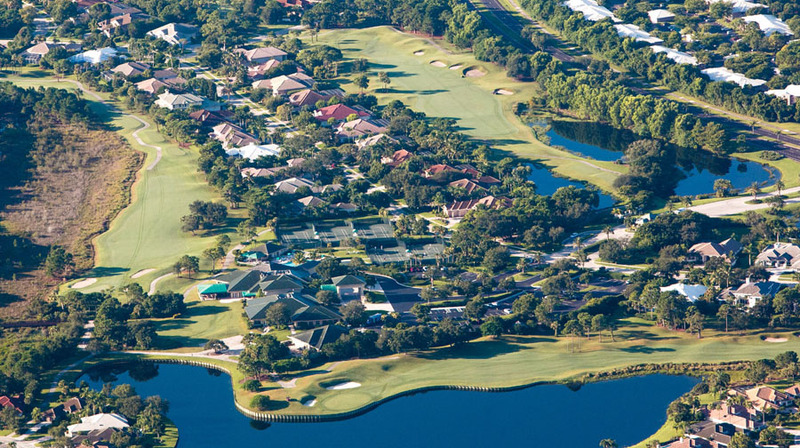 Located in Stuart, Willoughby Golf Club is one of the most sought after golf communities in Southeast Florida. Tradition is of the utmost importance to both the club and its members. 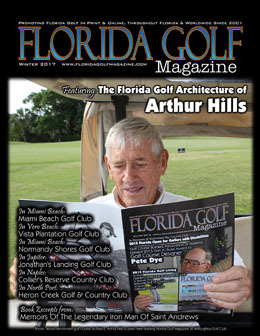 In keeping with the Arthur Hills tradition, Willoughby is a shot maker’s course carved out of the natural surroundings, giving it that “Old Florida Look” that serious golfers love. Many of the picturesque bunkers at Willoughby Golf Club are grass-faced with flat sand lines that are very much like the dominant style at Pinehurst #2. 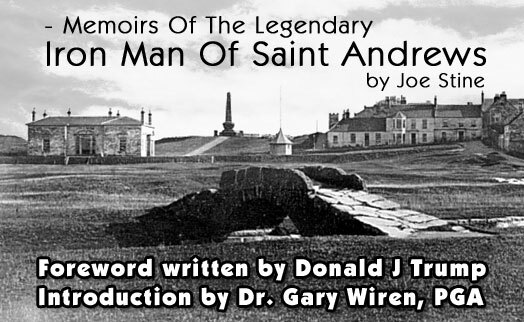 Like his predecessor Donald Ross, Arthur Hills also made use of an assortment of bunker styles at Willoughby Golf Club that are not grass faced. The shaping of the fairways at Willoughby is meticulously done, making abundant use of hillocks and swales throughout to create the most picturesque golf course in the area. The resultant varied terrain also ensures that shot selection at Willoughby never seems repetitive. With each day’s round, the sense of challenge and fascination is renewed. It’s no wonder that Willoughby’s members are so attached to their home course. Every hole at Willoughby Golf Club is worthy of being called a signature hole, but among the members, the eighth and ninth holes seem to be the two favorites on the front nine. Hole #8, which is described in the yardage book as ‘Over The Lake And Around The Mounds,’ is the #1 handicap hole at Willoughby. The eighth hole is wide open off the tee and not real long, playing at 364 yards from the back tees. But, then, there’s the lake sitting serenely between you, your mid iron and the green. Next comes the green itself, which is tucked inside a series of mounds and there’s hardly a flat place on it. At Willoughby Golf Club, reaching hole high is vital on the two-tiered #9 green where a severe false front awaits anything short. Hole #9, comes with a warning. “Caution: Uneven Terrain Ahead!” A real signature hole, this par 5 demands length and great care. Off the ninth tee, you drive into a wide, rolling fairway, then work the ball over a series of humps and between trees, wetlands and a trio of bunkers on your second shot. You’re then left with a short iron third shot to a narrow, bulk-headed green with an expansive lake on the left and bunkers on the right. Reaching hole high is vital on this two-tiered green where a severe false front awaits anything short. Playing at 385 yards from the back tees, the 18th is only the eighth hardest hole at Willoughby Golf Club, but don’t be fooled by this difficult par four. 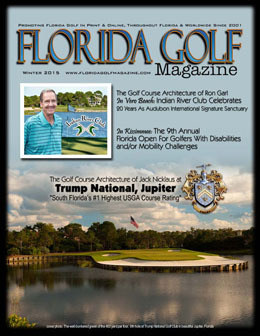 Willoughby offers both a private golf course in Stuart, FL for Club members and a welcoming gated community in South Florida for estate owners. The Club is also undergoing a significant shift in its member mix, as the number of memberships among young, working professionals and families continues to rise. Nestled on over 400 acres, Willoughby Golf Club has a wide variety of custom-built homes for even the most discerning of home buyers. Willoughby’s lighted HarTru tennis courts also support an active tennis program that has won four league championships in the past three years. Willoughby Golf Club invites you to discover the many satisfactions of membership.